Concrete transport truck is an important vehicle to transport concrete of ready mixed from concrete batching plant to the work sites. 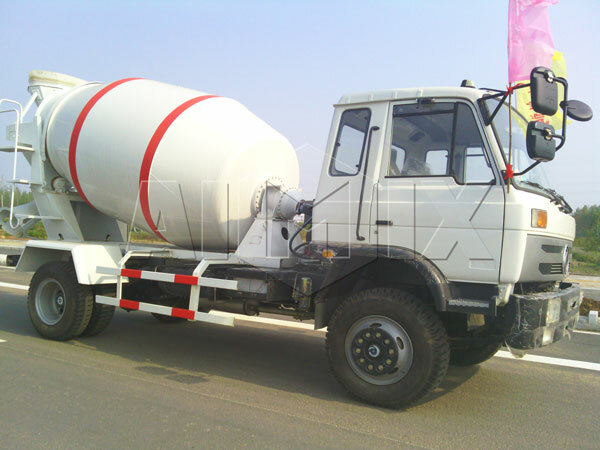 Concrete mixing transport trucks, also called cement transport trucks, whose working method is quite straightforward when you think about it. A drum is installed on a chassis of a cement transport truck . 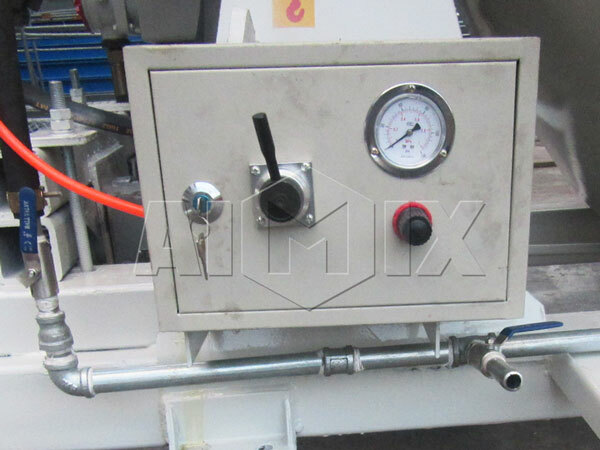 The mixer drum is either driven by the truck engine or by a separate power take off device. There are many spiral blades inside the drum. When in the process of mixing and transporting the drum of concrete trucks rotate in one direction, generally rotate as a direction of clockwise (may vary with the manufacturer). The concrete in the drum is pushed towards the bottom of the drum so as to to get uniformity of concrete. While transporting the concrete to the construction site, it is rotating clockwise and keeping the concrete inside constantly stirring. Once concrete mixing transport trucks arrive at the work site to pour the concrete, the drum rotation is reversed to anti-clockwise. Now the blade in the drum pushes the concrete towards the drum outlet, then concrete through the discharging chute flow to the construction site ( The discharging chute could be turned for 180 degree ). 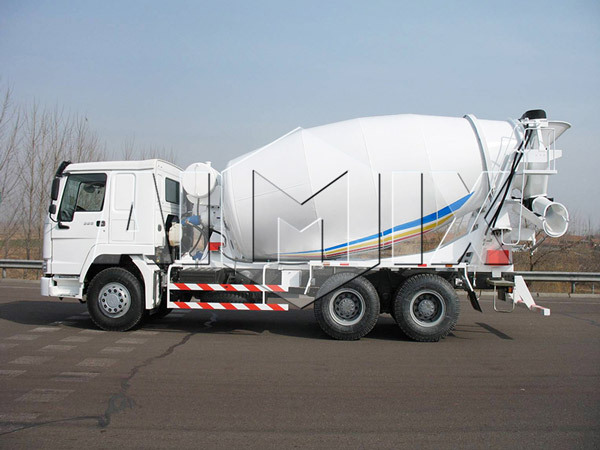 Cement transport truck is composed of chassis, mixing drum, hydraulic system, water supply system, truck frame, control system, feeding system and discharging system. The working process of mixing and transporting concrete trucks can be divided into four steps: feeding, mixing, discharging and cleaning. Concrete enters into mixing cylinder through feeding system from mouth of cylinder to lower-middle part under the guidance of spiral blades. It should be noted that rotation direction during feeding process should be in strict accordance with the direction during the transportation, otherwise, concrete will be discharged out in the delivery. 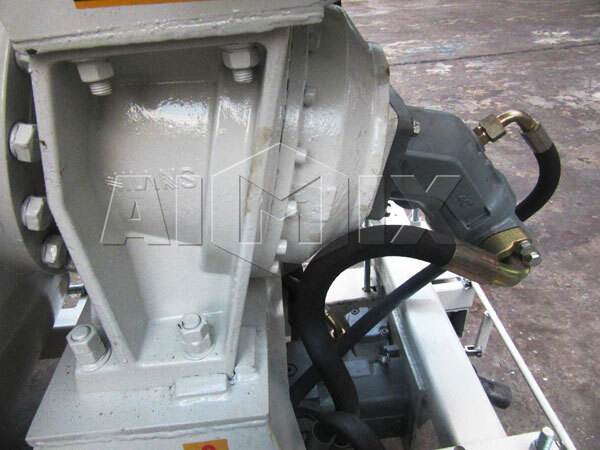 PTO sends the engine power to small transmission shaft and then hydraulic pump and hydraulic motor are driven to rotate, meanwhile, drum of concrete mixing transport truck is driven by the reducer. During the transportation of concrete, agitator should keep rotating at a low speed of 1 to 3 revolutions per minute to ensure the uniformity of concrete and avoid disintegration of concrete. 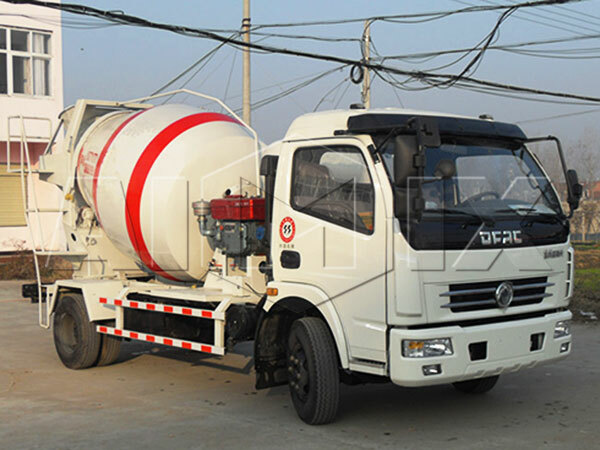 When cement transport truck for sale discharges concrete, engine will convey power to mixer tank through PTO, hydraulic pump, hydraulic motor and reducer, etc, the rotating speed of drum is 3 to 14 revolutions per minute. Concrete will move in the direction of cylinder outlet under the pushing effect of screw motion of blades and then be discharged through the discharge hopper of transport trucks. At the moment, rotation direction of the tank body is contrary to the direction during the feeding. 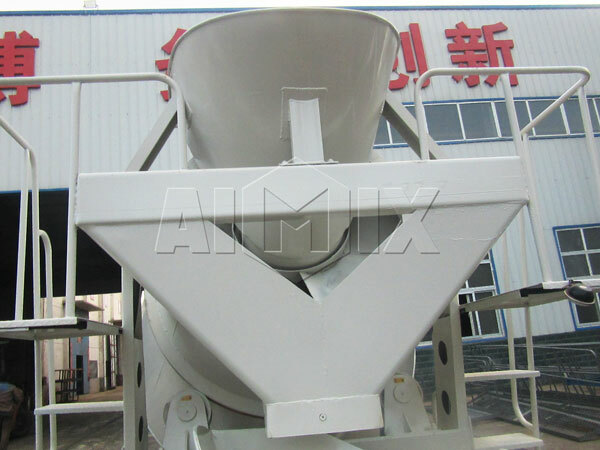 We also should attach the importance of clean process of concrete mixing transport truck . 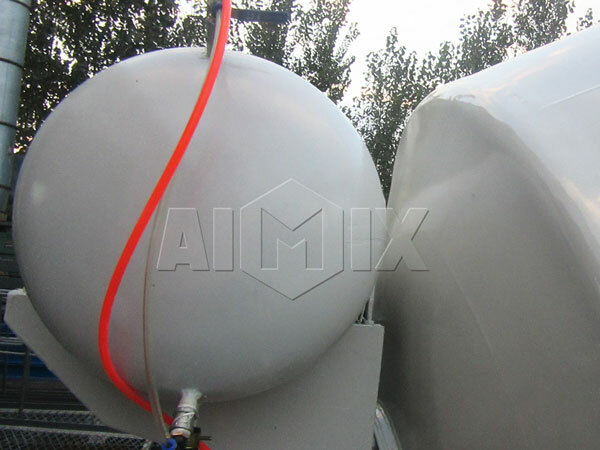 The water tank is pressurized by the air reservoir of braking system, and then use pressurized water to clean the mixer tank system, loading inlet, discharge system and so on. 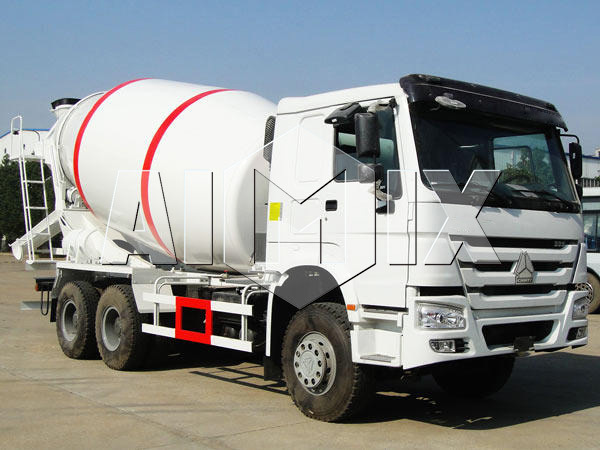 With the furious competition of concrete industry and continuous increase price of fuel, the original cost of concrete mixing transport trucks have become higher and higher. So how to reduce the cost of fuel is the key point to get more profit of cement transport truck industry. 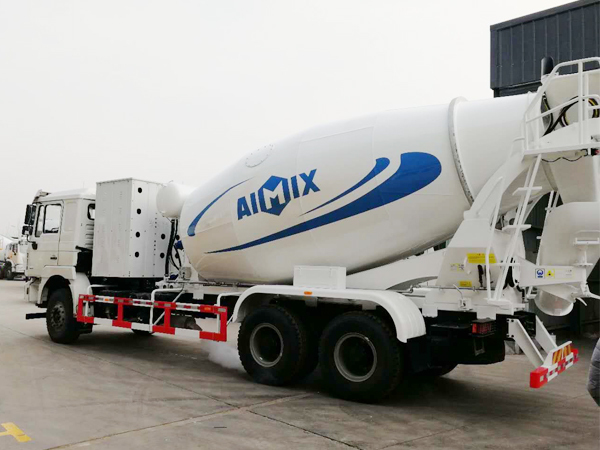 Based on the requirements, energy conservation, environmental protection, smart, humanization and information -technology will be the development trend of mixing and transporting concrete trucks. 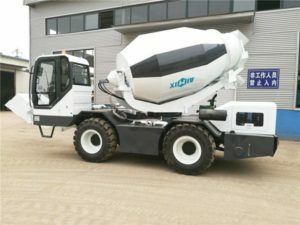 The development of intelligent technology and GPS technology provide the possibility for the performance improvement of the cement transport truck. Through the intelligent design of hydraulic system , it could be conducted intelligently in those aspects that control a constant speed of mixing drum , manage and maintain engine load, record running time of working state and record self diagnosis of hydraulic system fault. GPS ( satellite positioning system technology ) brings a evolutionary leap, through the management of the mixing and transporting concrete trucks, GPS provides tracking, management, scheduling, security, navigation, breakdown maintenance and many other service of vehicles. 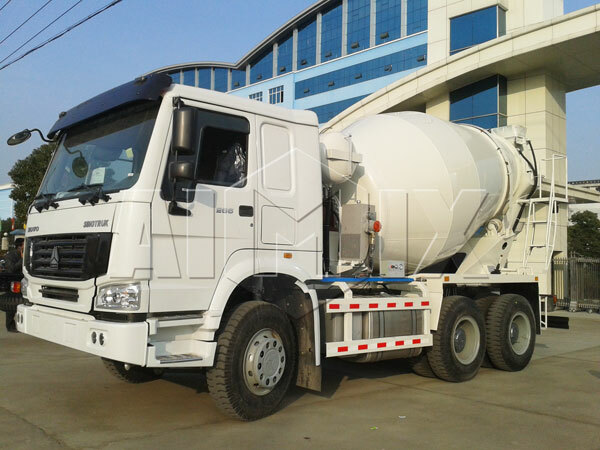 Through this technology, it is easily to reduce downtime of concrete mixing transport trucks for sale and shorten travelling route by using navigation of GPS . Through the application of GPS technology, concrete mixing transport truck not only effectively reduce the fuel consumption, but also combined with concrete mixing plant and concrete pump truck to reached the maximum use and enhance the efficiency and greatly improve the economy. The intelligent management system can effectively connect the real-time monitoring of passenger transport and traffic management departments, and in the future it will be the development direction of cement transport truck industry. Please feel free to contact us. 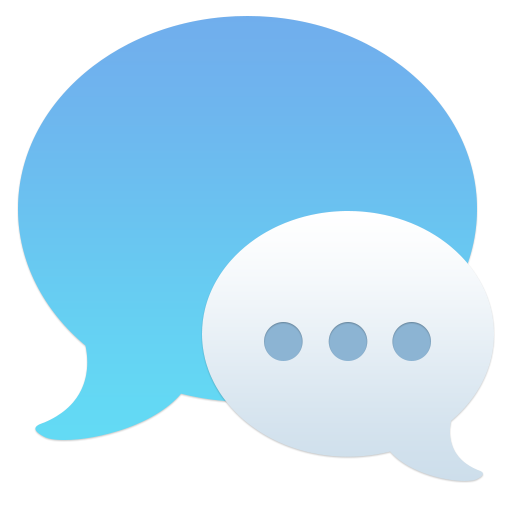 The contact information is on the website, email us or leave a message, we will give you a quick reply.